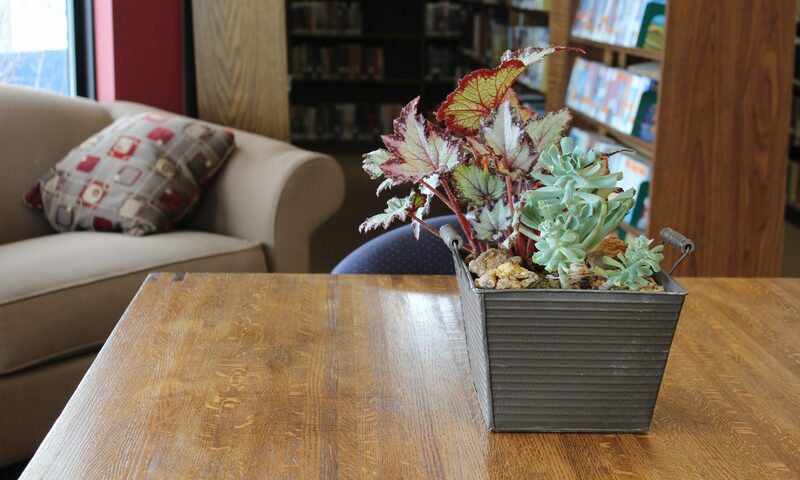 The Plainview Library received a Community Collaboration grant from SELCO to bring ukulele music to the library. The goal of this project is to offer library patrons of all ages the opportunity to learn to play. The library has purchased 13 ukuleles so that folks can get a feel for this fun instrument. Teen Coffeehouse attendees are invited to come play on Friday, January 18th. On Saturday, January 26th, family groups can register for the Uke and Me! program where Meg Curtiss will teach them some ukulele basics. 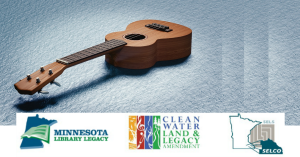 The grant will culminate with a workshop and concert by the Star Belle Ukulele Band on Saturday, March 9th. Ukulele enthusiasts will be able to attend an afternoon workshop with the band to learn a song or two. At the evening concert, folks who came to the workshop will be invited to perform those songs with the band. This project is a chance for the community to learn something new and have some fun together! If you have any questions, please contact Meg Curtiss at mcurtiss@selco.info .